Housing for large outdoor events is always a challenge. With the need for adequate protection from the elements, finding the right product to address your needs is always difficult. 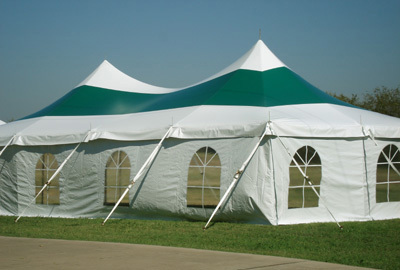 Mystique has successfully addressed these issues in the form of their High Peak Tension Tent. From large outdoor meetings to simply providing the user with necessary storage space, all of your needs are successfully addressed in this product, allowing you and your guests to enjoy the festivities without any concerns.